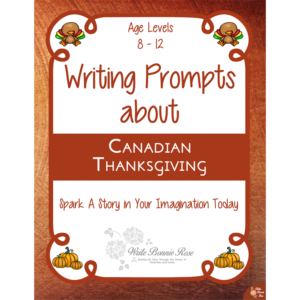 From the Battle of Stirling Bridge to a modern-day visit to the National War Museum, these 10 writing prompts offer a creative opportunity to dive into Scottish history. 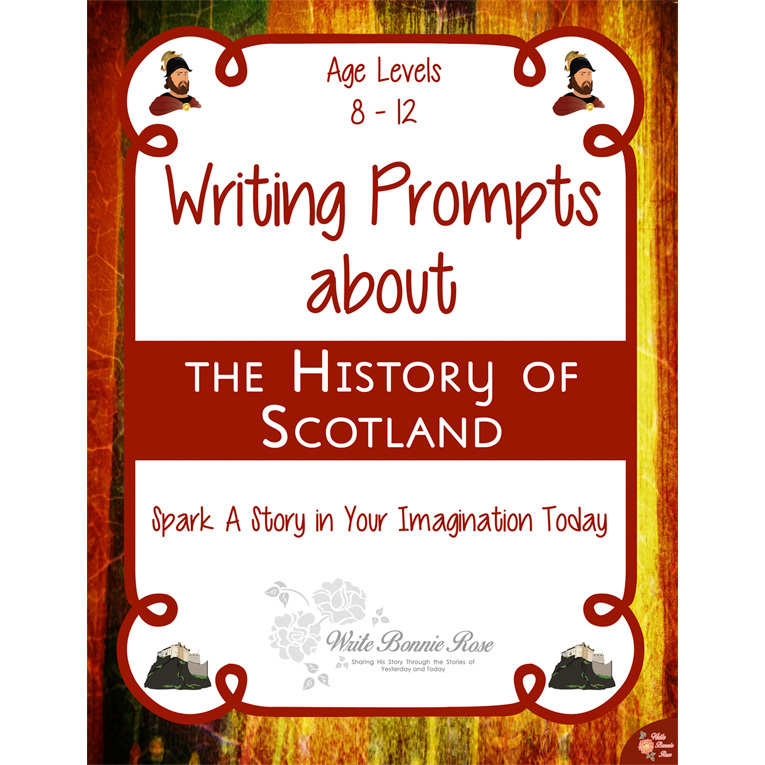 See a preview of Writing Prompts About the History of Scotland. From the Battle of Stirling Bridge to a modern-day visit to the National War Museum, these 10 writing prompts offer a creative opportunity to dive into Scottish history. 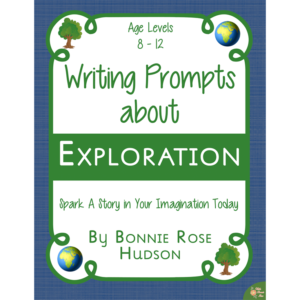 Included in this set are writing prompts about William Wallace and the Battle of Stirling Bridge, Robert the Bruce, Stirling Castle, Mary I (Mary, Queen of Scots), John Knox, Bonnie Prince Charlie, William Ramsay, Highland games, the National War Museum, and Macbeth. 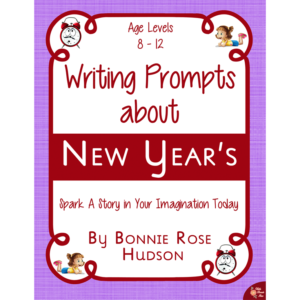 They include themed notebooking pages to capture your child’s story. 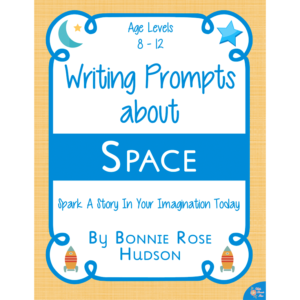 Spark a story in your children’s imagination today! 23 pages total.